90 DAYS WARRANTY. A NEW SEALED TONER IS INCLUDED. 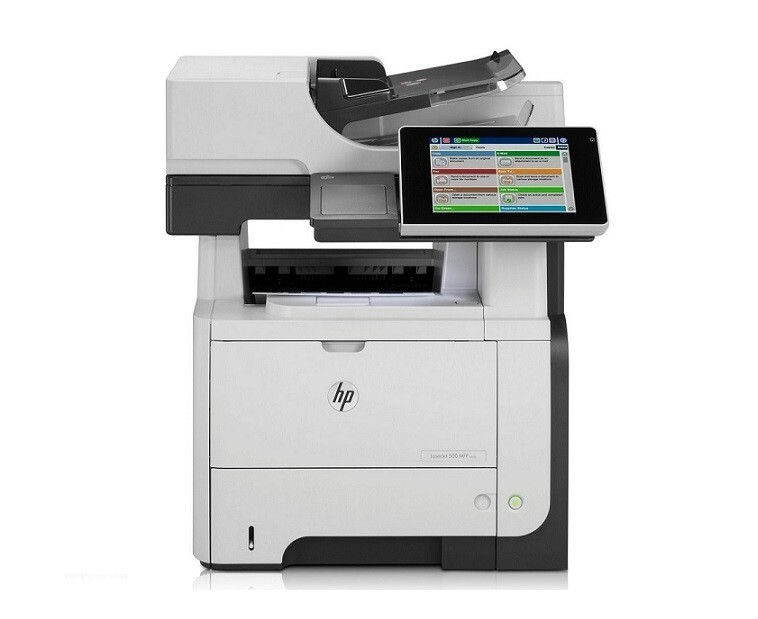 HP LASERJET ENTERPRISE 500 MFP M525F 42PPM LASER ALL IN ONE. A NEW SEALED TONER CARTRIDGE, USB AND POWER CORDS ARE INCLUDED. FULLY REFURBISHED WITH 90 DAYS WARRANTY. A NEW SEALED TONER CARTRIDGE IS INCLUDED.